Similar to the front end of your car, being out of alignment and causing your tires to wear...If your spine is out of alignment the amount of degeneration will happen at a greater rate causing disease. Prevent Osteo-Arthritis and have your spine checked by a Chiropractor TODAY! Female patient, 26 years: X-ray on the left is from 3 months ago. 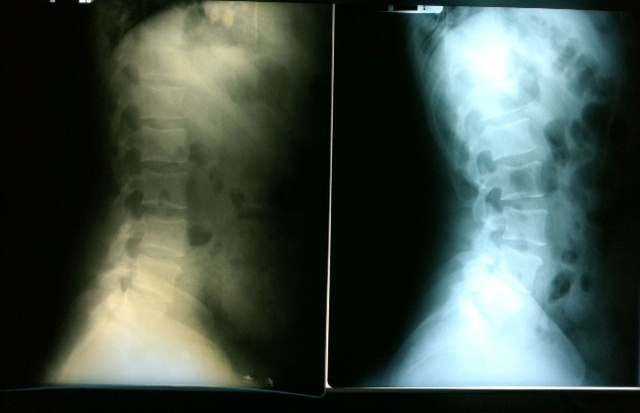 The X-ray on the right is after 3 months of chiropractic care. Check out that curve! Male patient, 44 years: X-ray on the left is from February 2011. 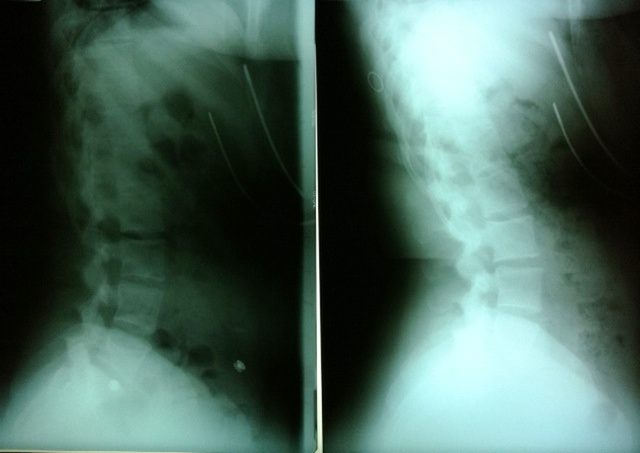 The X-ray on the right is after 3 months of chiropractic care. Can you see the change?